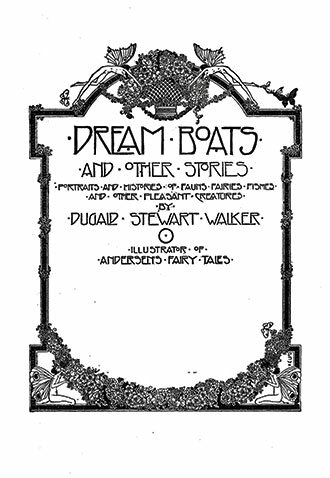 This vintage book contains Dugald Stewart Walker’s 1918 collection of short children’s stories, Dream Boats and Other Stories. 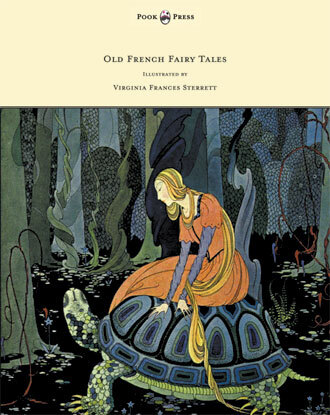 Both written and illustrated by Walker, this fantastic collection presents a variety of charming and magical tales concerning fauns, fairies, and other mystical creatures. 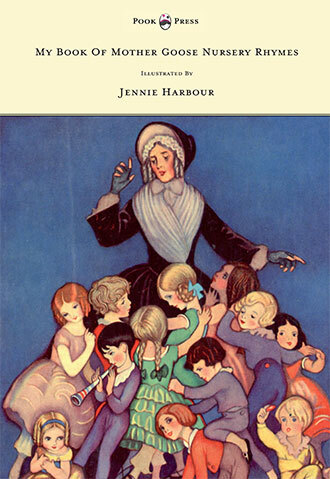 This timeless volume is ideal bedtime material and is not to be missed by lovers of fairy tales and folklore. 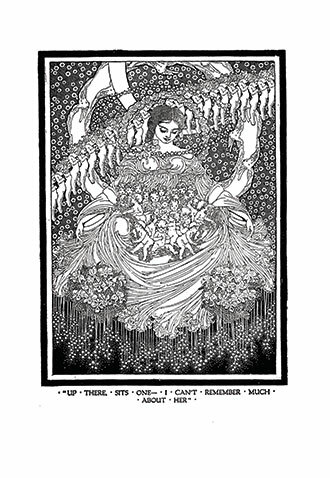 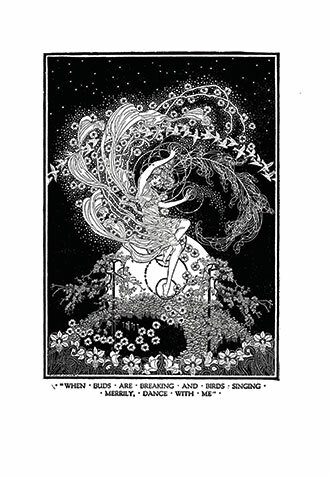 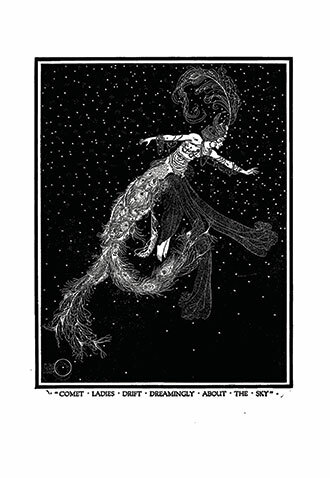 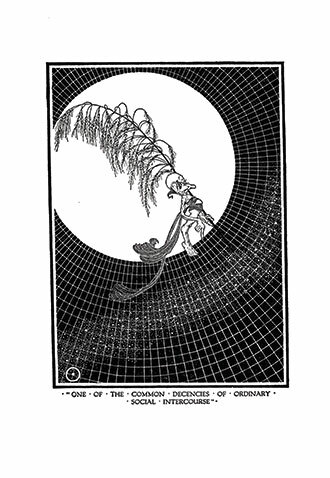 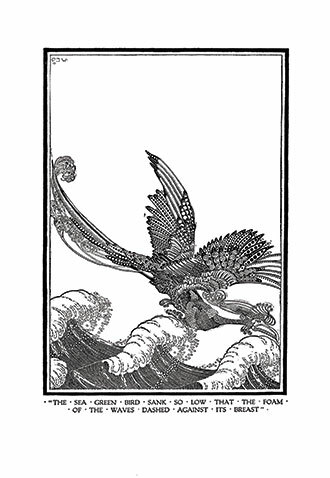 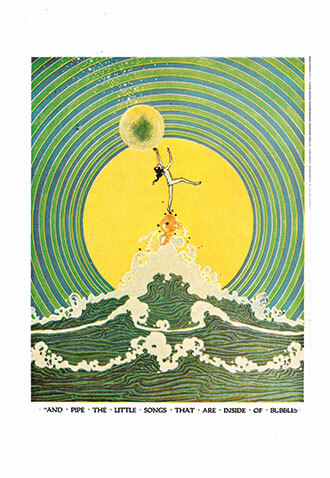 These tales are accompanied by the beautiful and intricate illustrations of Dugald Stewart Walker who was one of the most highly-celebrated illustrators of children’s books during the early twentieth century and are best remembered for the lavish, magical realm that they frequently describe. 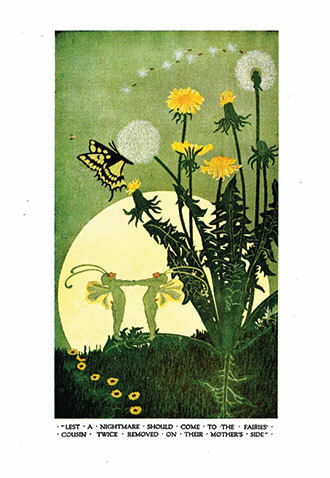 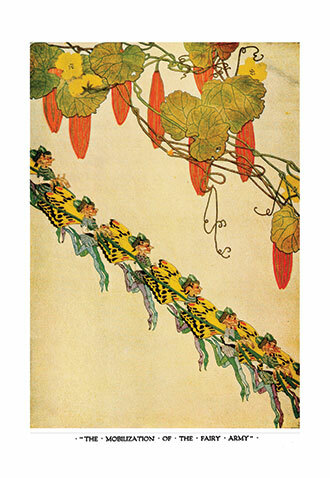 He is perhaps best known for his illustrated edition of Fairy Tales from Hans Christian Andersen (1914), but also illustrated books such as The Boy who Knew what the Birds Said and Rainbow Gold – Poems Old and New. 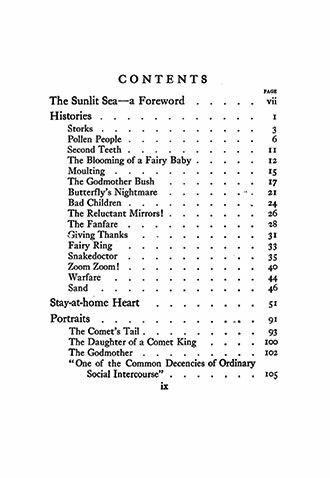 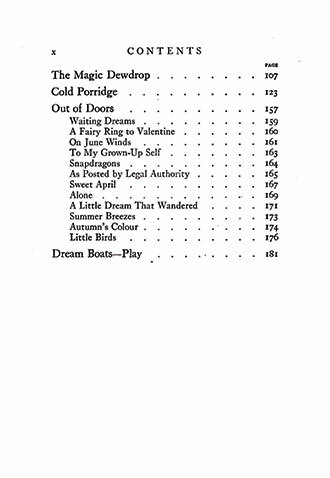 Contents include: The Magic Dewdrop, Cold Porridge, Out of Doors, Waiting Dreams, A Fairy Ring to Valentine, On June Winds, To My Grown-Up Self, Snapdragons, As Posted by Legal Authority, Sweet April, Alone, A Little Dream That Wandered, Summer Breezes, Autumn’s Colour, Little Birds, and Dream Boats Play. 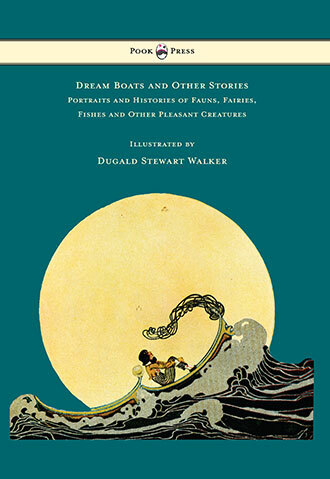 With works such as ‘Dream Boats and Other Stories‘, Pook Press celebrates the great Golden Age of Illustration in children’s literature – a period of unparalleled excellence in book illustration from the 1880s to the 1930s.